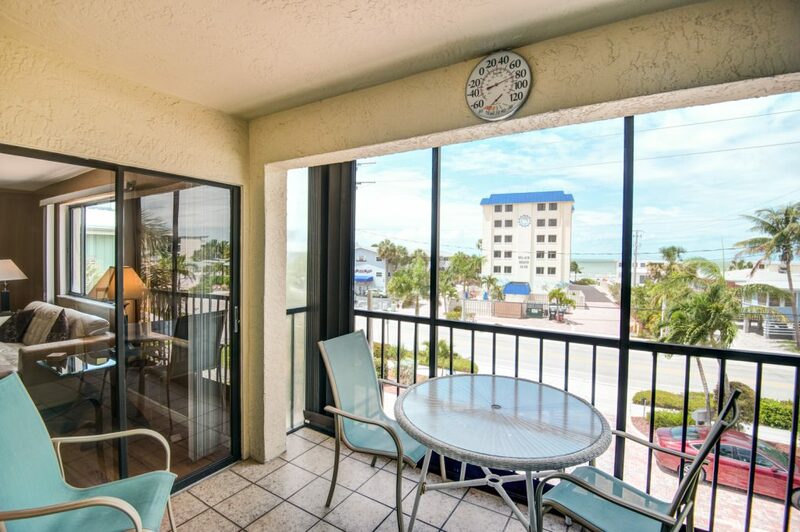 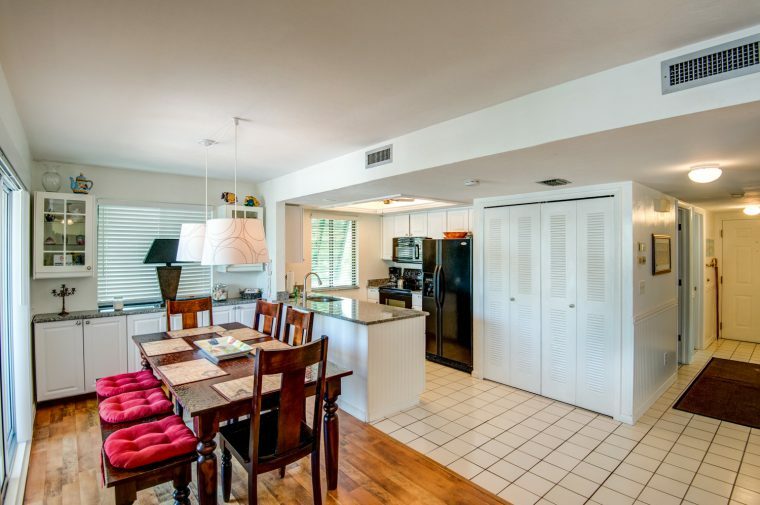 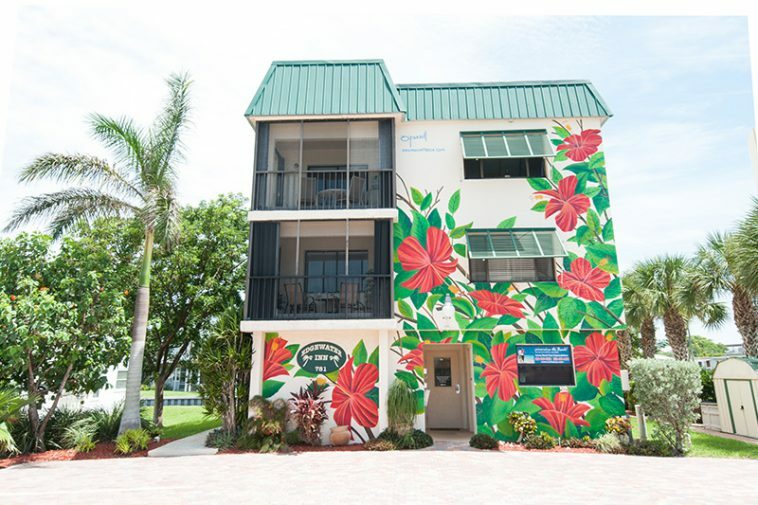 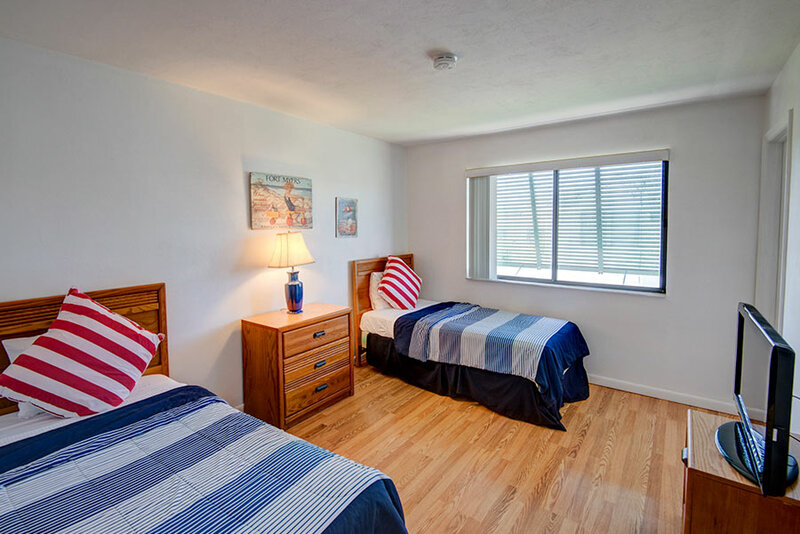 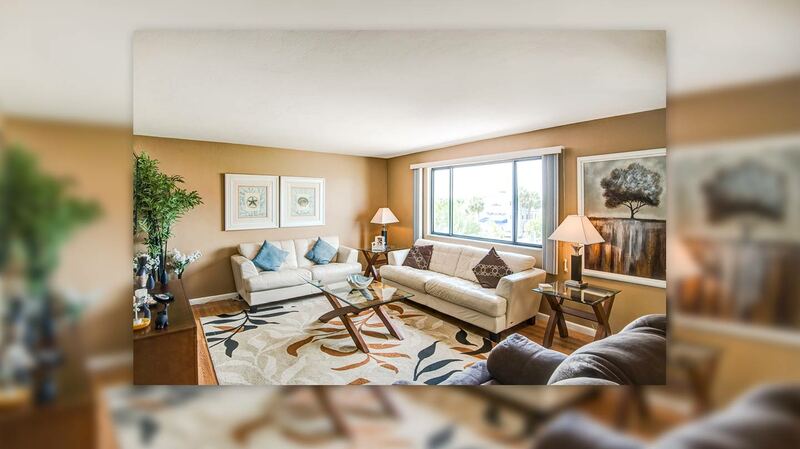 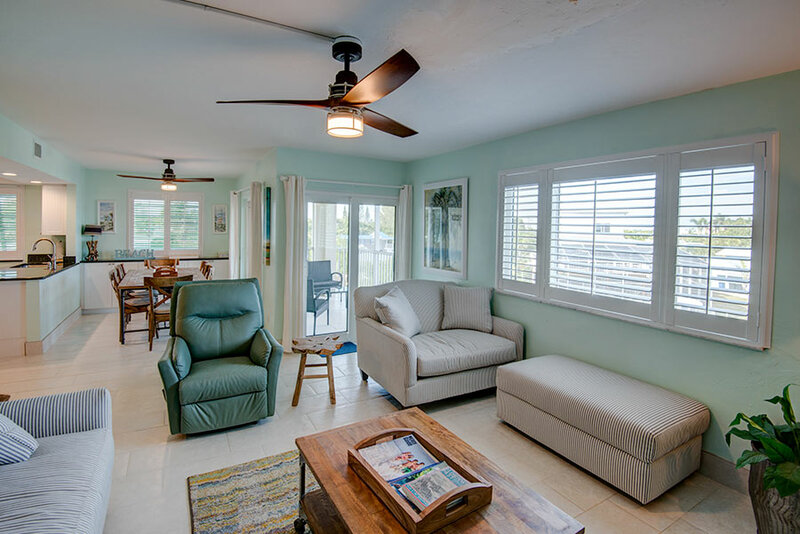 Delightful, newly updated vacation condo rentals located just 25 yards from the beach. 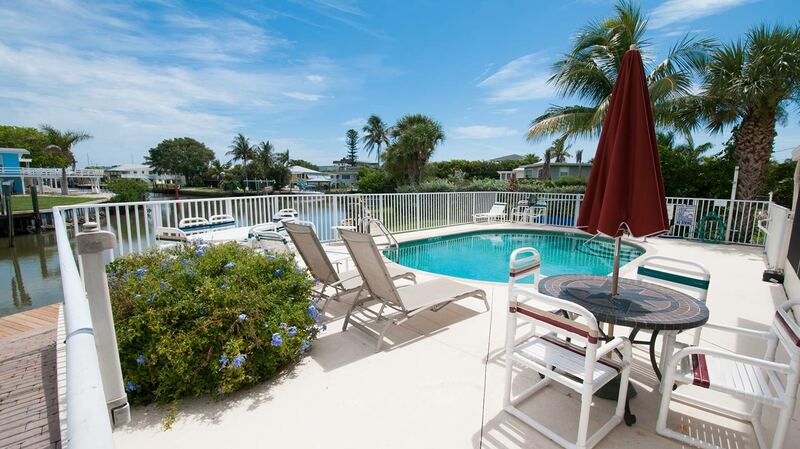 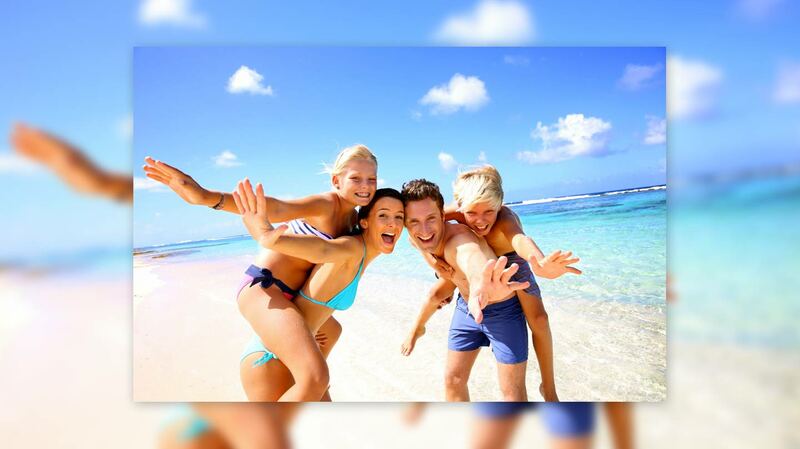 The amenities of home with a pool, beach and tropical sunshine added! 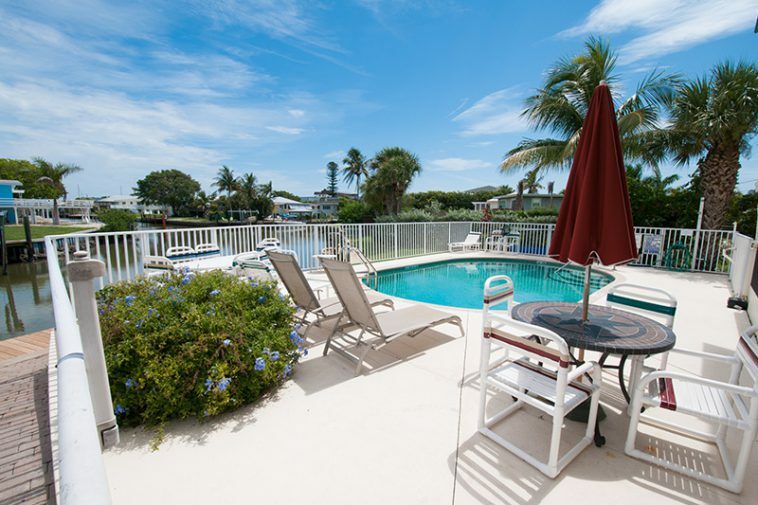 Fort Myers Beach, FL 33931. 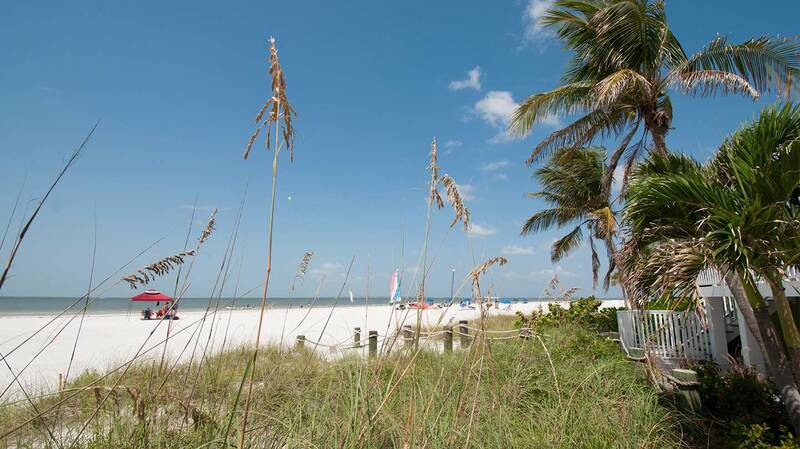 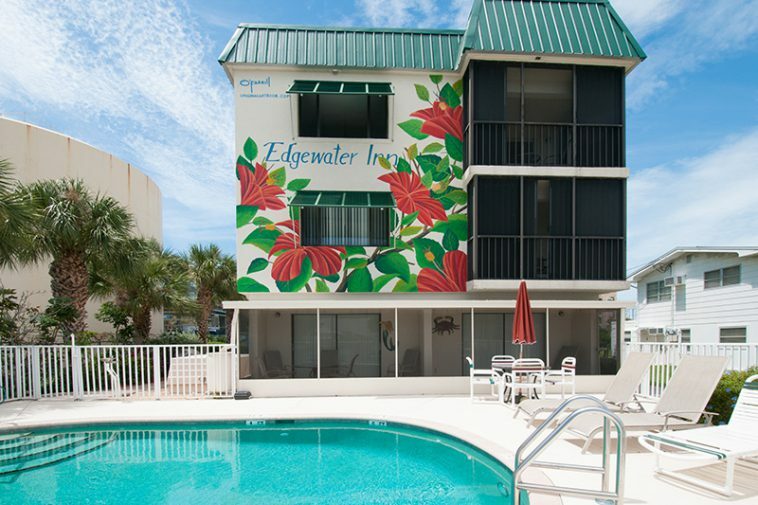 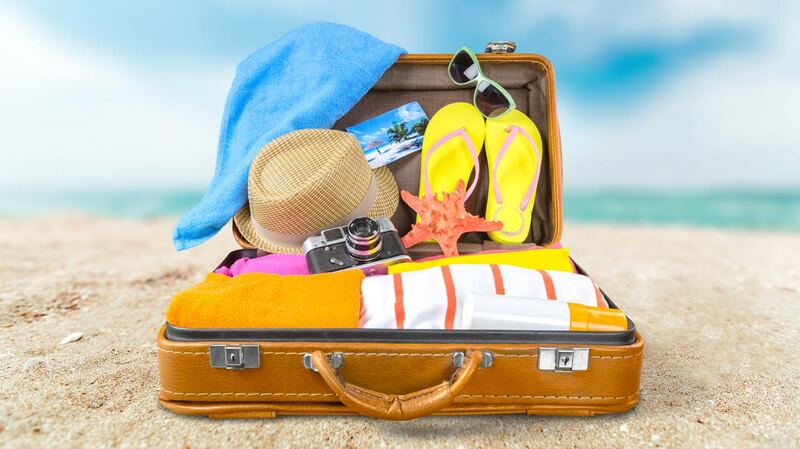 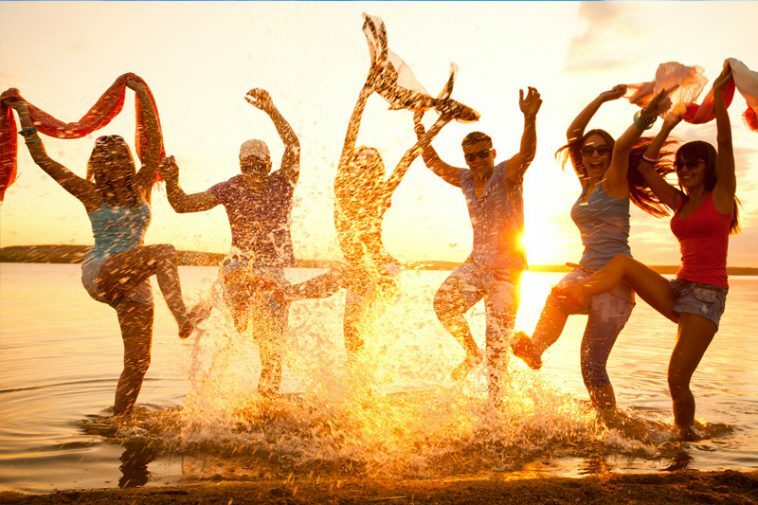 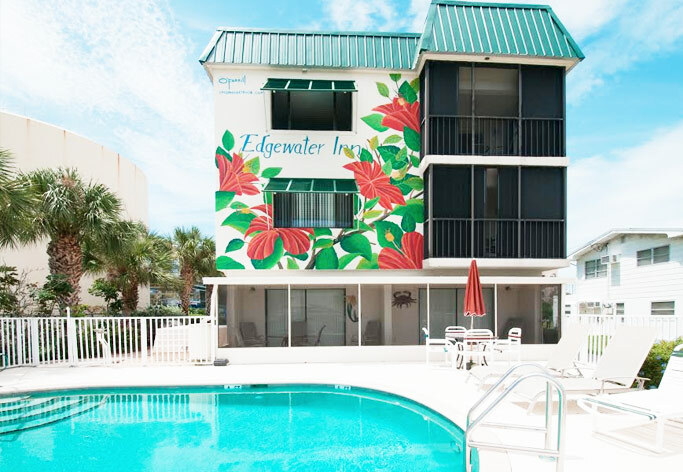 Just steps away from the beach, Edgewater Inn offers views of the bay and the Gulf, and amenities to make your stay as comfortable as possible.